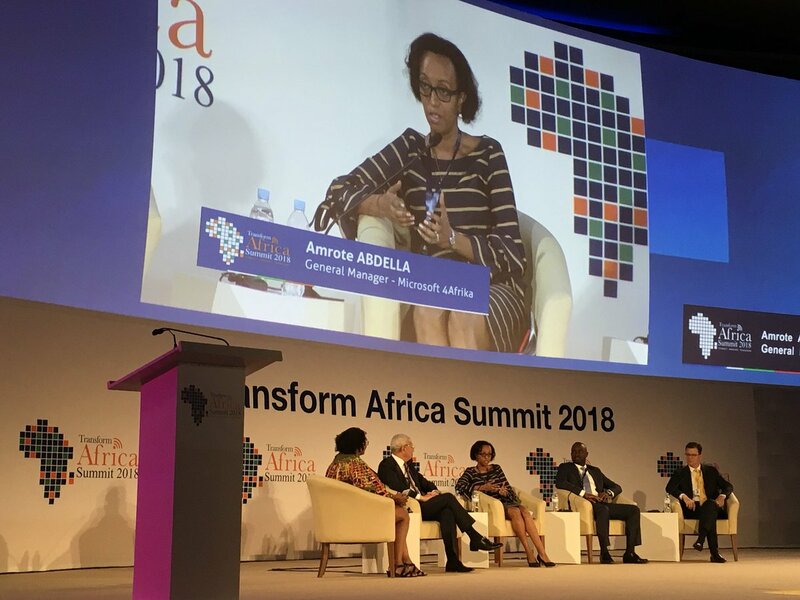 Microsoft 4Afrika GM joins others in the Digital Transformation conversations at Transformation Africa 2018 Microsoft 4Afrika General Manager Amrote Abdella joined other panelist at this years Transform Africa Summit 2018 in Kigali, Rwanda. Joining the conversation on, Is digital connectivity an enabler and a foundation? during the Transform Africa's Economic Forum.